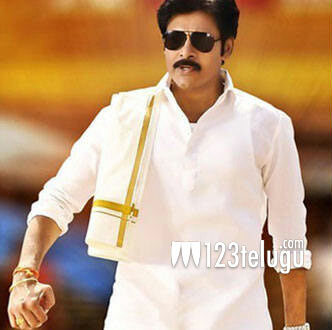 We have heard some exclusive and highly reliable information about Power Star Pawan Kalyan’s political plans. If this goes ahead as intended, it could herald a new age in AP politics. Pawan’s political party is not a party in the true sense. It is not a party interested in coming to power. Rather, Pawan wants to bring together a group of like minded people, about 20 or 30 members. These people will act for the people, by monitoring the activities of MP’s and MLA’s and to do that, they need to sit in the Assembly and Parliament. Pawan Kalyan has some ideals about how political parties must run and he will be using these 20 or 30 people to ensure that promises are kept and justice is done to the people. More details are expected to come out soon. Keep visiting 123telugu for more exclusive updates.